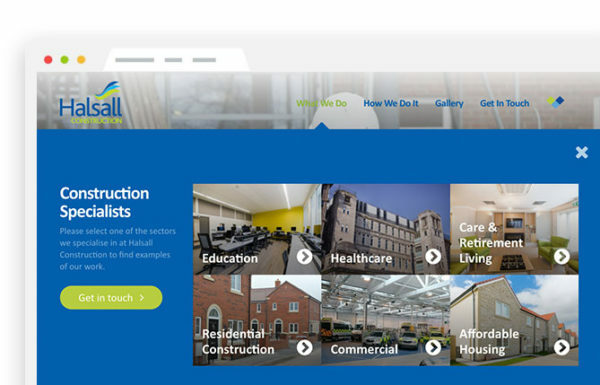 3 websites for the Award-winning, multi-disciplined construction company; Halsall. 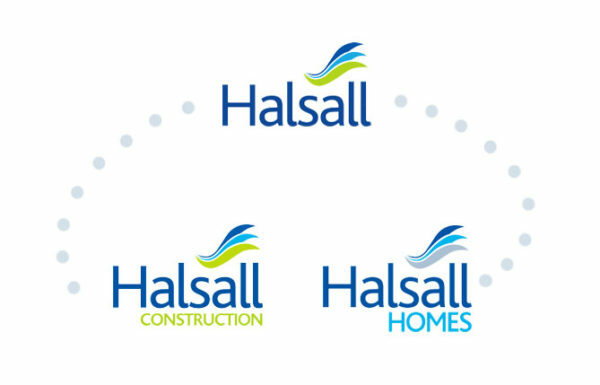 Halsall needed to alter the perception of the company; to better articulate their range of services to potential customers and attract new business. 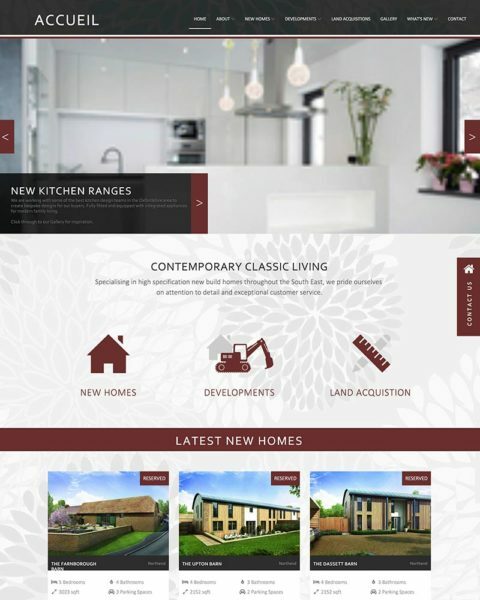 Halsall wanted a website that they were proud to show new and existing customers. Halsall’s 2 divisions cater for very different audiences. It made sense to separate the ‘message’ into distinct websites, highly focused on the needs of each audience. A third, ‘parent’ website would provide context to the relationship between the 2 service websites. Providing an overview of the business, heritage, values and the team. The construction division where Halsall act as a regional contractor delivering construction services for customers within the residential, education, health, commercial, care and retirement sectors. The development division where Halsall builds a range of high quality, desirable homes, throughout the South West. Additionally, considers joint ventures and land acquisition & promotion. All 3 websites have a consistent look and feel while the content is focussed on the different target markets. Different accent colours are used to differentiate between the sectors. “We now have 3 websites that perfectly represent our values/ambitions, enhancing our company’s reputation with new and existing clients. 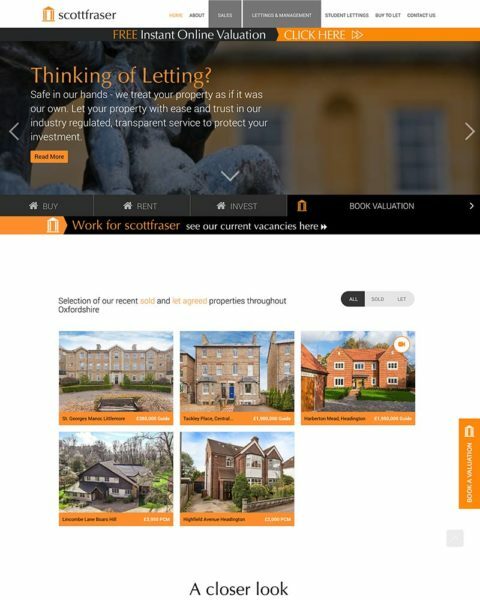 Our websites clearly articulate what we do and the services we offer and we’re all proud of how we present ourselves, online. We helped set Halsall up in Google Analytics so they’re able to easily track the performance of the website. 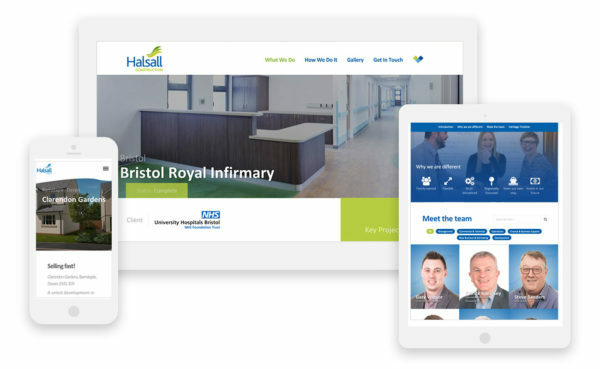 Halsall understand the importance of updating the website with fresh content; regularly blogs help to keep the website relevant, maintain recognition with search engines and traffic volume. 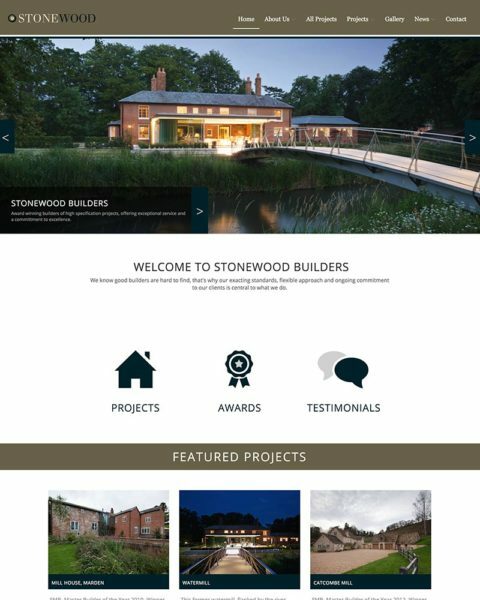 Halsall now have 3 websites that represent their company, heritage and reputation; Websites that they’re proud to show customers. Does your website not reflect your business? Does your website not provide a good user experience?